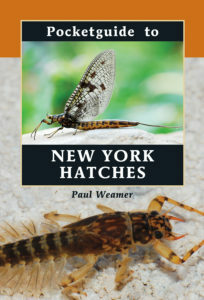 Sign up for our newsletter to get notified about sales and new books. 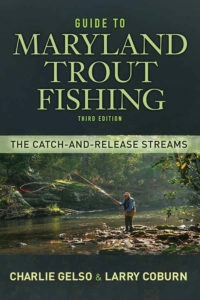 This fresh look at the major Eastern hatches and the patterns that imitate them covers hatches throughout the season and explains which patterns work best for freestones and technical tailwaters and spring creeks. 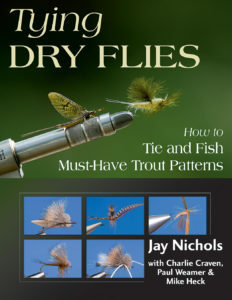 Author and fly tier Henry Ramsay uses the latest materials and tying techniques to update proven pattern designs in this perfect combinations of history and innovation. 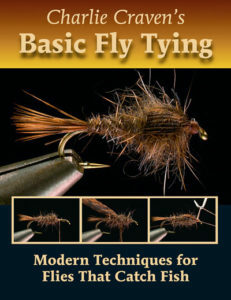 Henry Ramsay has been a fly tier for over 35 years. 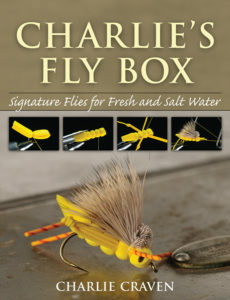 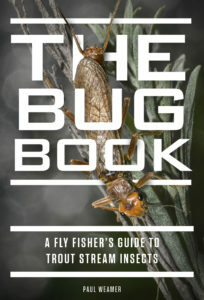 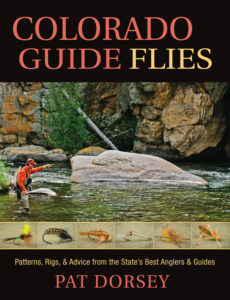 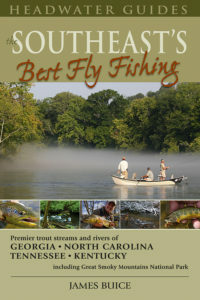 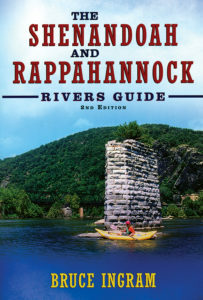 His flies have appeared in the Mid Atlantic Fly Fishing Guide, Art of Angling Journal, and the Game Journal. 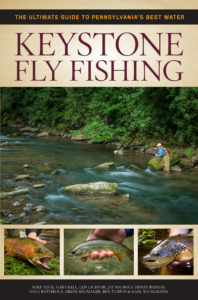 He teaches fly-tying classes and is a guide and fly-fishing instructor at TCO Fly Shop in Reading, Pennsylvania.